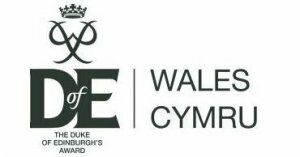 NPTC Group has recently been working with the Duke of Edinburgh Wales to become a Licensed Organisation. This means we can now offer our students the opportunity to gain their DofE award. This is a great achievement for the college and a fab opportunity for our students! We discovered that the best times to engage our students in physical activity was during tutorial sessions. 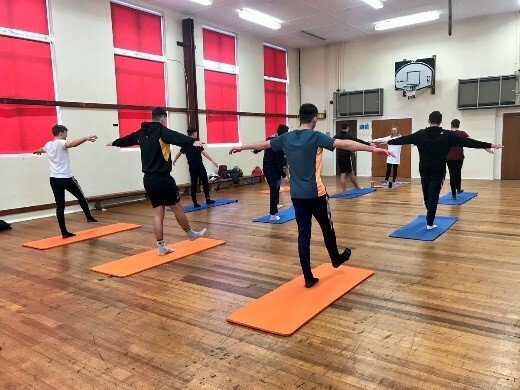 All groups who engaged with the ‘Get Active’ programme reported a positive experience; the BTEC plumbers at Neath signed up for 4 weeks of yoga, and they enjoyed the sessions so much they continued until the end of the Academic year! Some campuses have no sports facilities, so to get around this, we delivered activities in the classrooms. This meant that students from Foundation Studies, Beauty, Health & Social Care, Business and Travel & Tourism were able to Get Active! 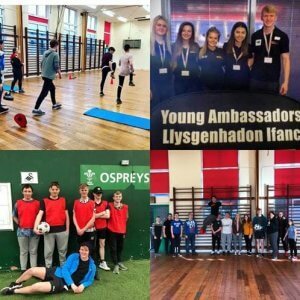 Childcare students at Afan used their Get Active sessions to gain a Sports Leaders Playmaker Award! It taught them skills enabling to be more confident in delivering basic physical literacy to children and young people. Well done, all! Well done, Foundation Studies students! 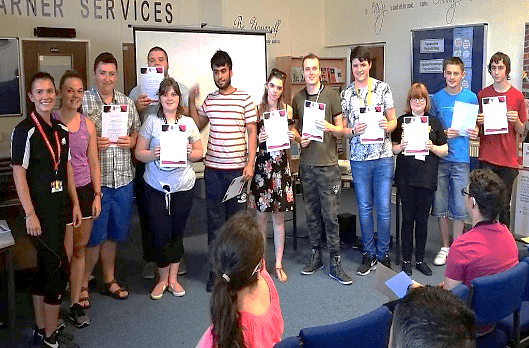 Well done to our Foundation Studies students who were awarded Certificates of Achievement at the end-of-term for participating in ‘Get Active’ programme. 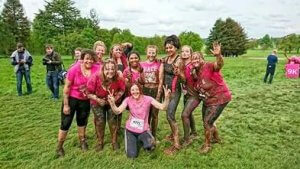 Well done to our Health & Social Care students at Newtown College for taking part in the Pretty Muddy 5k Fun Run – Great to see so many students raising money for a great cause whilst investing in their own health & wellbeing! Well done all, looks like you had a fab time! 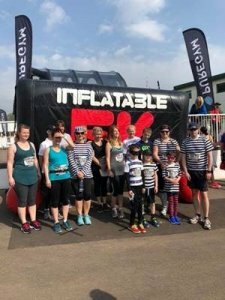 On Saturday 21st April, 15 staff from our Brecon Beacons & Neath Colleges took part in the Inflatable 5k Obstacle Run in Chepstow! The Brecon Beacons College contingency dressed up as Cops and Robbers while traversing 10 giant inflatable obstacles! Good fun was had by all! Well done everyone! 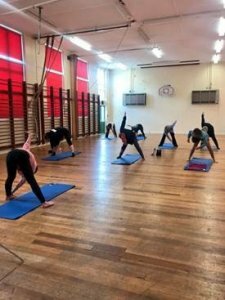 Staff have taken advantage of the yoga sessions during their lunch break at our Afan, Brecon, Neath and Newtown sites. 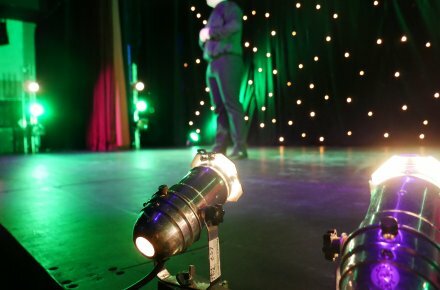 We have been asked to arrange classes for the new term, so will keep you posted with the new times and days! We are so proud of our volunteer workforce who deliver activities every week for our Foundation Studies and Pre-Vocational students. This year we welcome our new Young Ambassadors who cannot wait to start delivering activities for our new students!